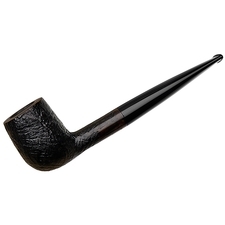 A lively number with a deep rusticated texture, this Jobey Stromboli boasts a finish as organic and rugged as the name is playful. 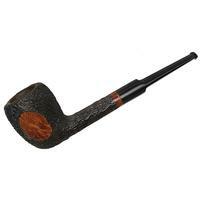 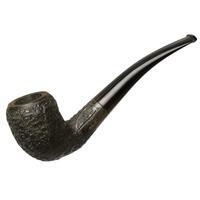 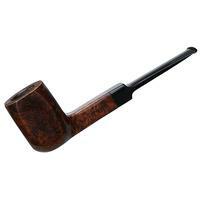 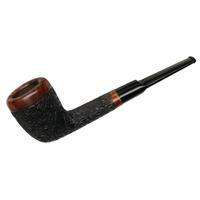 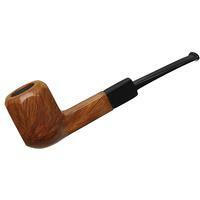 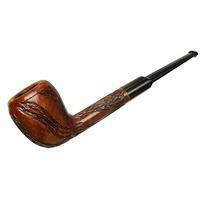 This plump, low slung bent Apple is a handy piece as it's also a firm sitter. 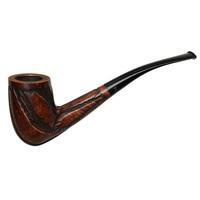 It's in good condition too, with only some minor rim darkening, charring around the airway, and dings around the bowl. 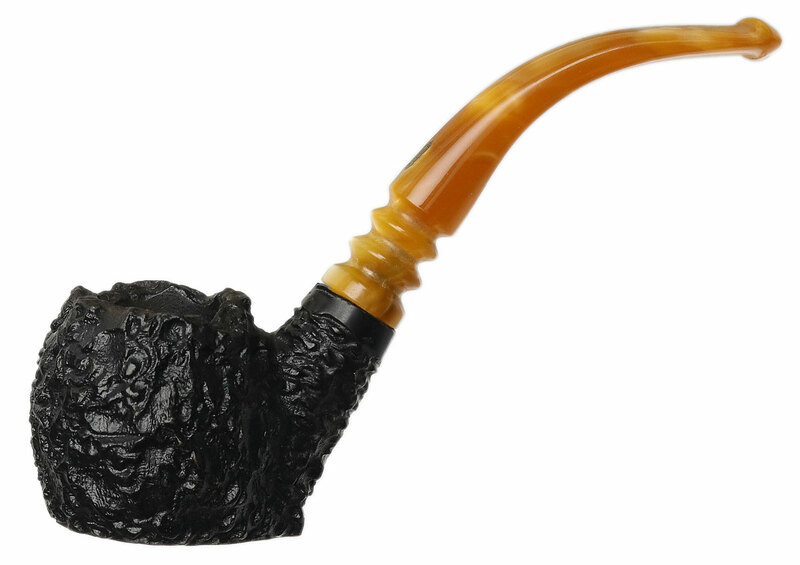 Chamber Depth: 1.01 in./25.65 mm.